A little rose water and fresh squeezed grapefruit juice round out this Mimosa! 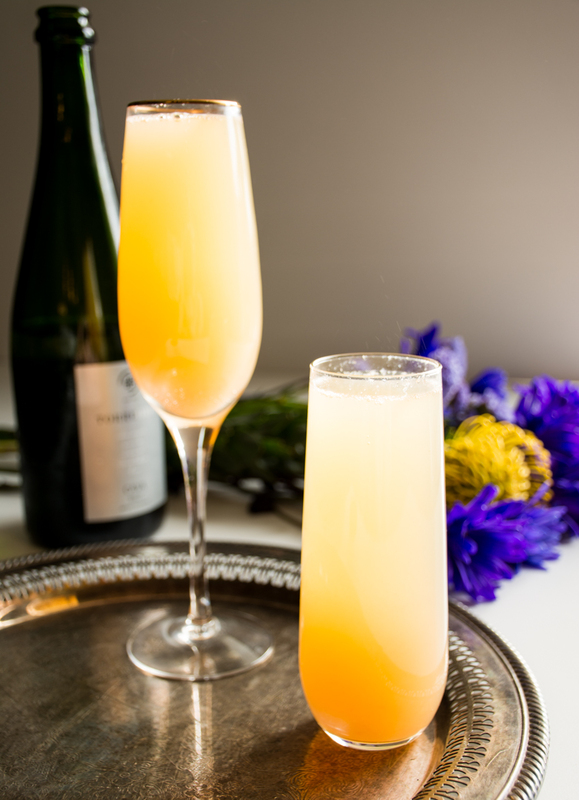 Say goodbye to boring orange juice and hello to a more sophisticated Mimosa…makes you want to say ohlala! Just in time for Mother’s Day, this champagne cocktail pairs well with any egg dish you are serving on your Sunday Brunch menu. I’ve been a long time fan of the Greyhound, thanks to Andrew… with fresh squeezed grapefruit juice and vodka. There is nothing more refreshing than fresh squeezed juice in your cocktail! So why not mix up the classic Mimosa a bit? If you have never used rose water before, do not be intimidated. It smells very strong, and also tastes strong. I used only 1/2 a teaspoon for each glass and it smells wonderfully! It adds that extra special flavor that you won’t find in most champagne cocktails. One little bottle will last a long time. You can find it at most Spice shops. And my champagne of choice…Torreoria Cava. It won’t break the bank and taste very smooth! 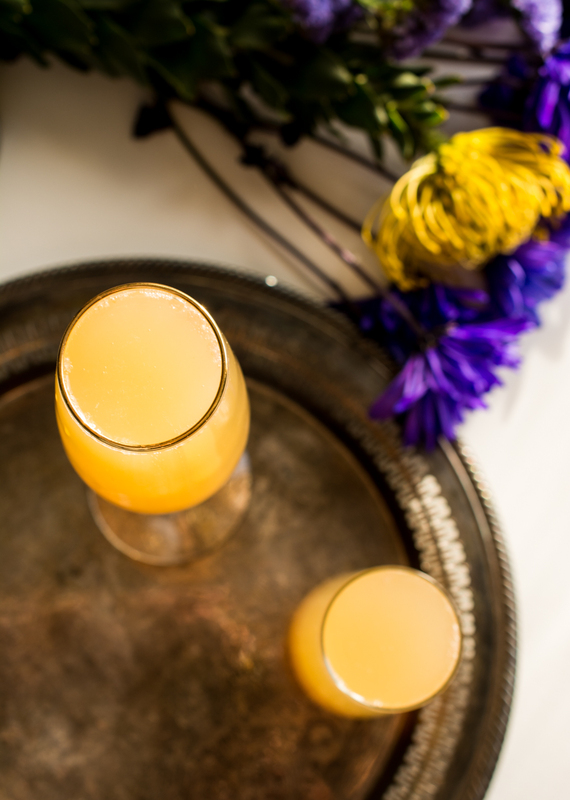 So invite you mother, sister, or best friend over for a weekend brunch and make these Rose Mimosas, they will be asking for another round before you have your egg dish on the table. You may even need to call them a cab! In a champagne glass, pour juices into glass. Add rose water and top off with champagne. I’m not sure I’d like the rose taste in my cocktail, but I suppose I shouldn’t knock it til I try it. I do know I’d love the grapefruit juice, though—yum! Gorgeous photos! I love an opportunity to use rosewater. 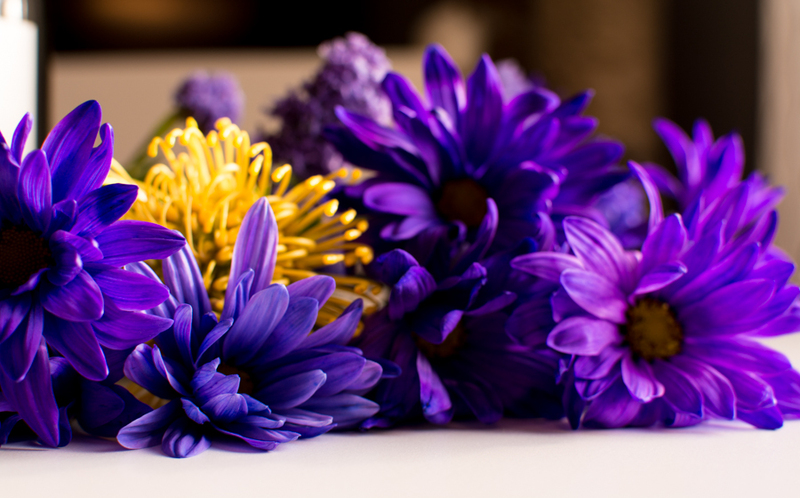 It is so lovely, but our culture doesn’t cook with it much! I absolutely LOVE grapefruit juice and champagne!